17″ x 40″ Used Graziano Engine Lathe, Mdl. Sag 210n, 3 Jaw Chuck, 4 Jaw Chuck, Duplomatic Model TA-80 Tracer Attachment, Thread Dial, Tool Post, #A2153 Call today! 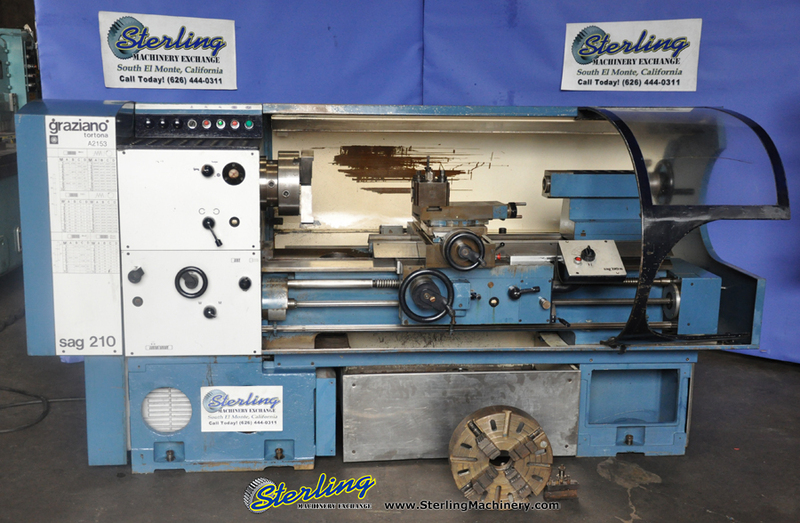 626-444-0311 http://www.sterlingmachinery.com To view the specifications, photos, and a video of this machine please click here! 14″ x 21″ Cadillac Swing Engine Lathes, Mdl. 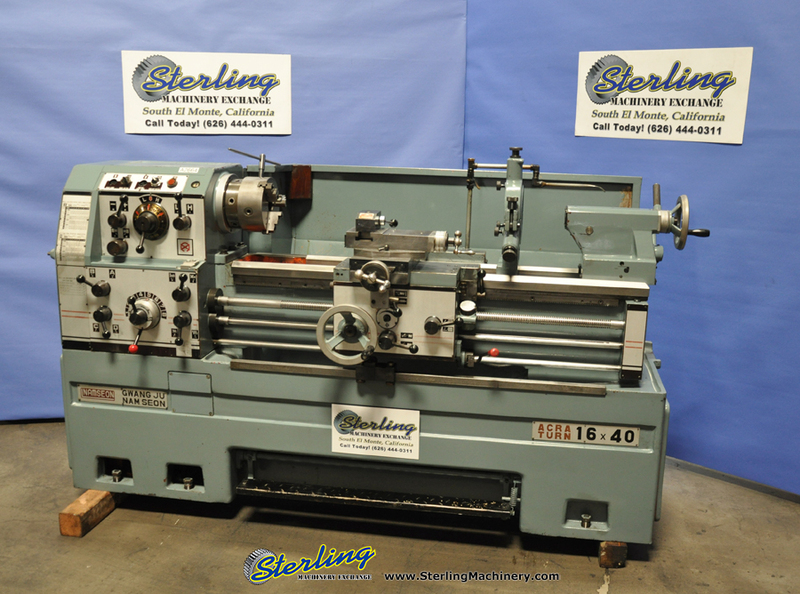 1422, Tool Post, 5C Collet Closer, Foot Brake, #A1993 http://www.sterlingmachinery.com 626-444-0311 To view the specifications, photos, and a video of this machine click here! 16″/24″ x 40″ Used Acra Turn Engine Lathe, Mdl. LS-400, Sargon 2 Axis Digital Readout System, Taper Attachment, 3 Jaw Chuck, Tool Post, Lever 5C Collet Closer, Coolant System #A1702 http://www.sterlingmachinery.com Call Today! 626-444-0311 To View the specifications, photos and a video of this machine click here! 15″ x 50″ Used Turnmaster Engine Lathe, Mdl. 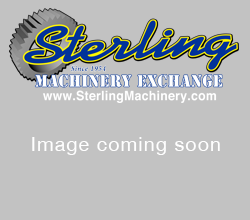 1550, 3 Jaw Chuck, Lever 5C Collet Closer, Steady Rest, Drill Chuck, Coolant, 2″ Bore #A1619 http://www.sterlingmachinery.com Call Today! 626-444-0311 To View the specifications, photos and a video of this machine click here!